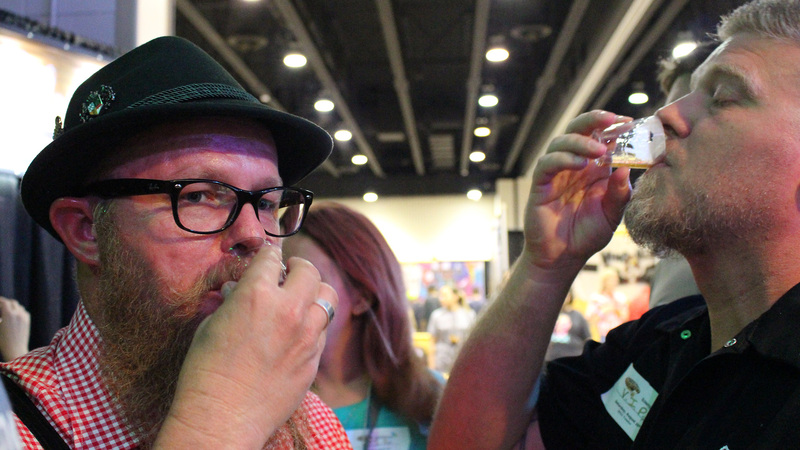 Texas Panhandle Craft BeerFest is Aug. 18. The end of summer is certainly not the end of party season. Groups around the Panhandle are planning parties, rodeos, music festivals and more through Labor Day Weekend. 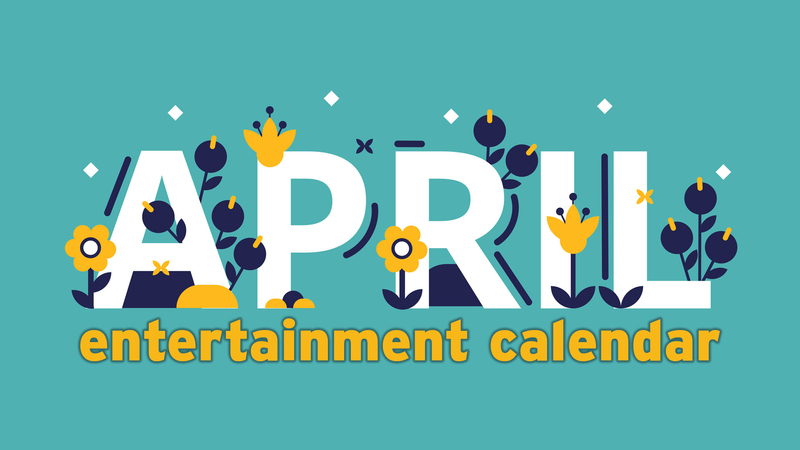 Here's a convenient roundup of all of the parties (listed chronologically), and check our weekly roundups on Thursdays for more information. 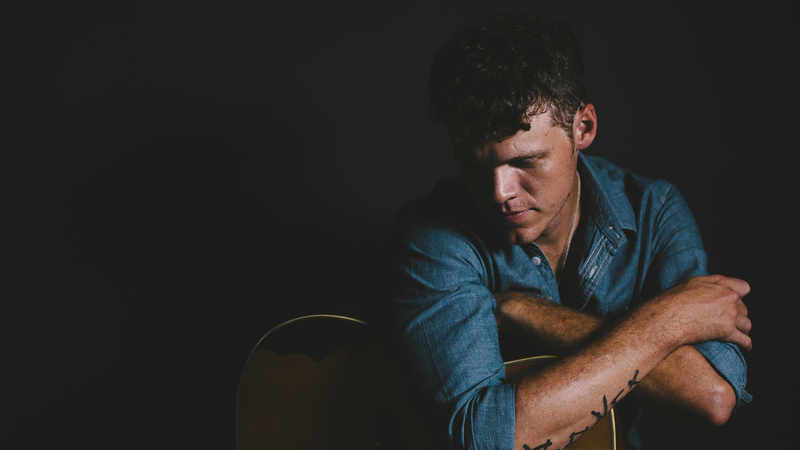 Sam Riggs will headline the Curry County Fair on Aug. 18. The Create! 2018 party is set for Aug. 17. 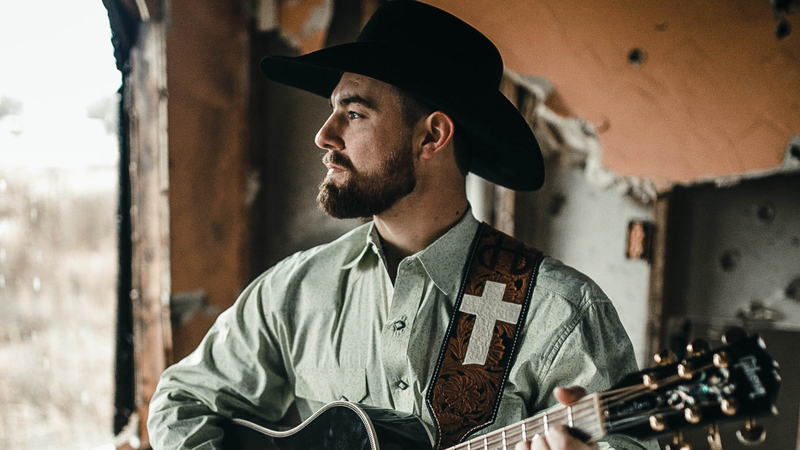 Drake Hayes will perform Aug. 18 in Perryton following the Wheatheart Rodeo, part of the Wheatheart of the Nation celebrations. 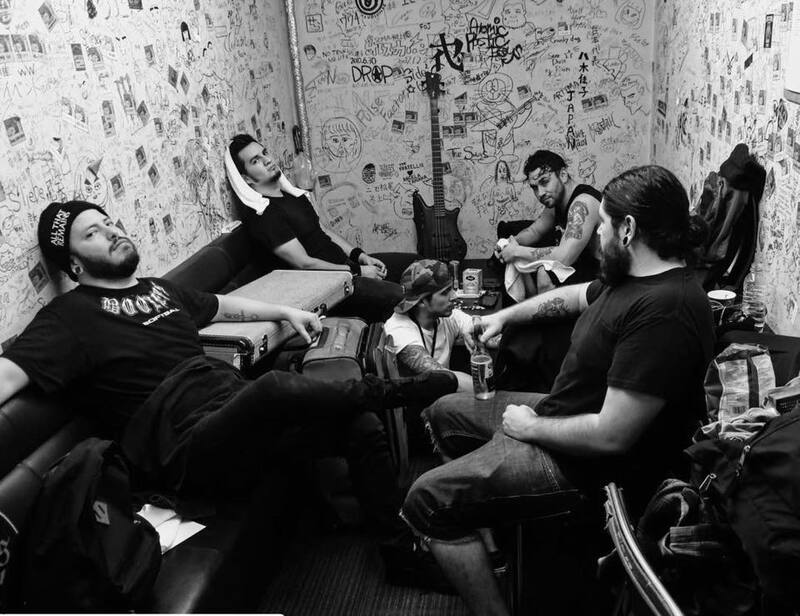 Sons of Texas will headline the SuSpence Fest in Pampa on Aug. 18. 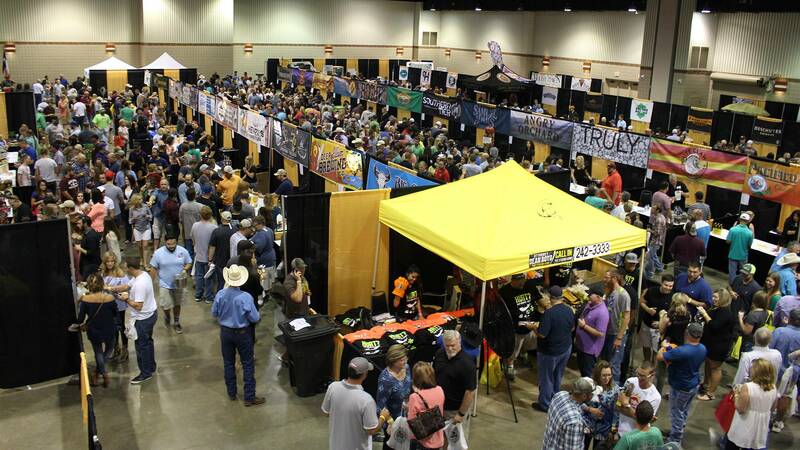 The annual Texas Panhandle Craft BeerFest, set for Aug. 18, will move to Amarillo Netplex this year. 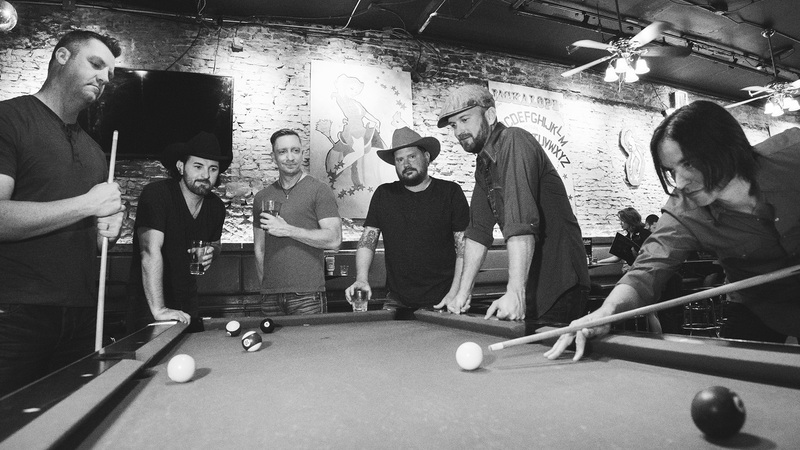 Mount Ivy will perform as part of The 806 and Golden Light Cantina's Birthday Bash on Aug. 18. 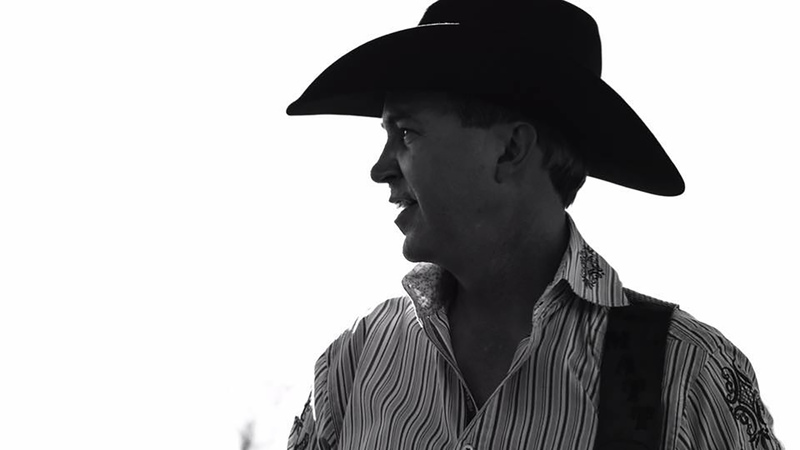 The Randy Rogers Band will headline Starlight Ranch's Backyard Barbecue. 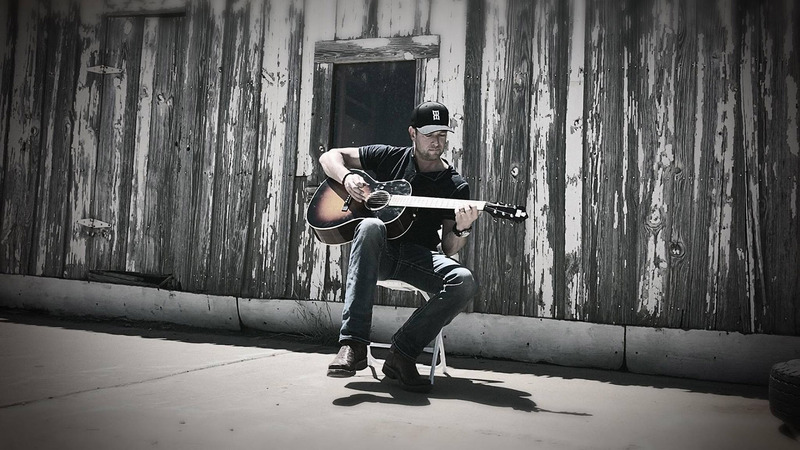 Matt Martindale will perform with Charlie Shafter at Starlight Ranch's Back to School Bash. Scotty Alexander will perform Aug. 25 for Eveline Rivers Christmas Project's Jazzin' Up Santa in the Summer. 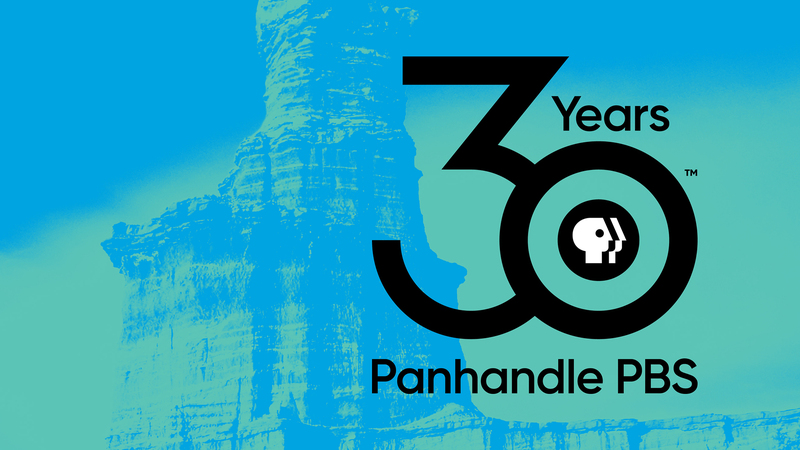 Panhandle PBS will celebrate its 30th anniversary with an '80s-themed garden party on Aug. 30. 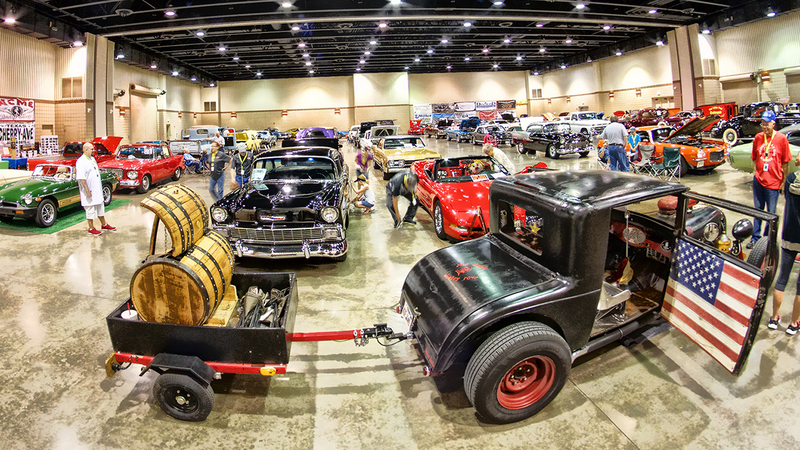 The Amarillo Crime Stoppers Car Show is set for Sept. 1. 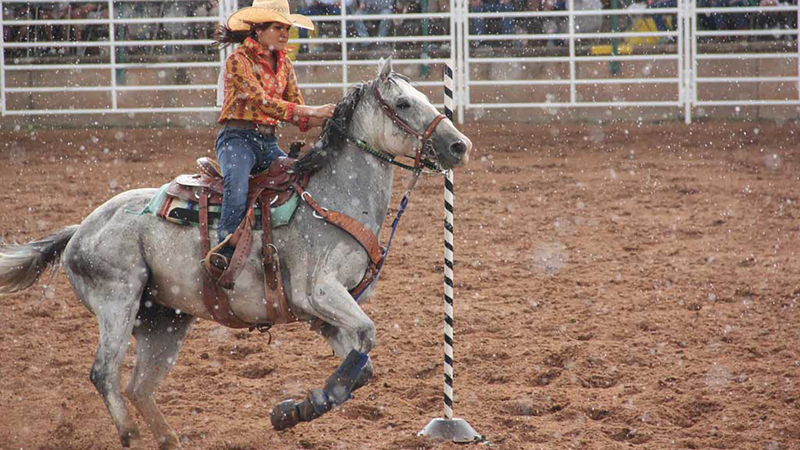 The Boys Ranch Rodeo and AdventureFest is set for Sept. 1. 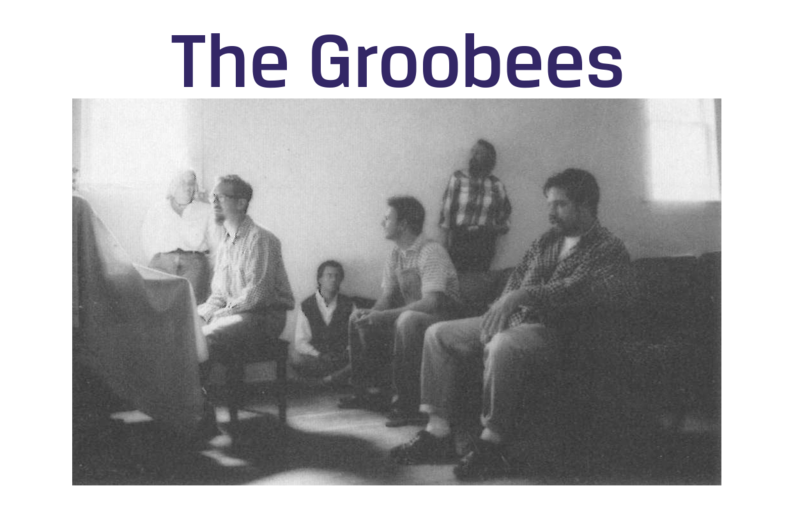 The Groobees will reunite for the Yellow City Sounds Music Festival on Sept. 1. Three beloved Amarillo bands — including the band that first serenaded audiences with mega-hit “Wide Open Spaces” — will reunite at the second Yellow City Sounds Music Festival: Music Made Here. The festival — featuring The Groobees, among other popular bands from Amarillo’s musical past and some of the brightest stars of its current scene — is a joint venture of Panhandle PBS and Amarillo College’s FM90 and part of the ongoing commemoration of Panhandle PBS’s 30th anniversary. 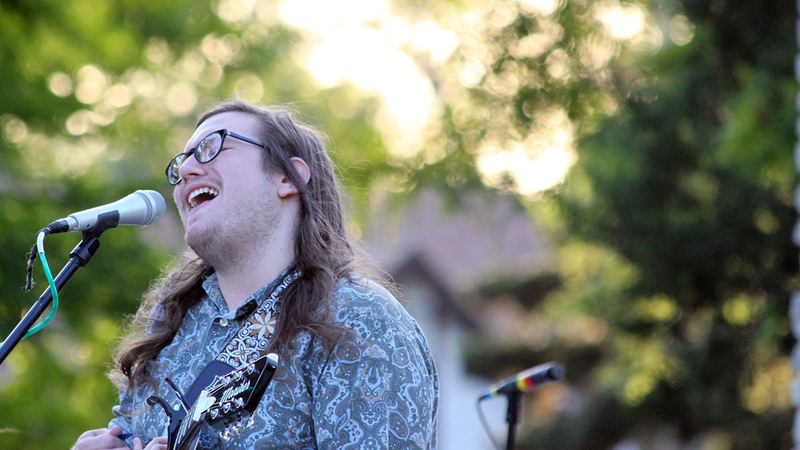 Music kicks off at 2:30 p.m. Other bands include Krakt, Turbine Toolshed, Mount Ivy and Comanche Moon. 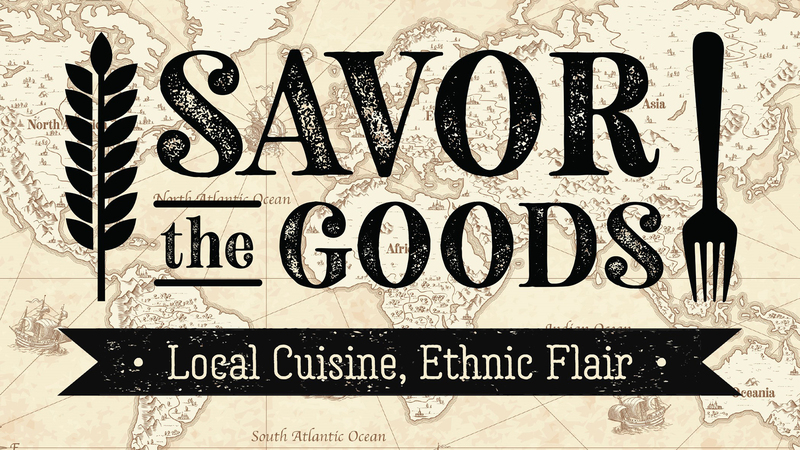 A dozen food trucks are expected, including Coast to Coast, Cowboy Gelato Smokehouse, Freshbox, GoldenLight Go, J&L Good Grubs, J&R Family Catering, Mitch E's Frozen Lemonade, PaPa's Concessions, Pizza Nomad, Purple Flamingo Pops, Tacos Plaza and Thumper's Grill. 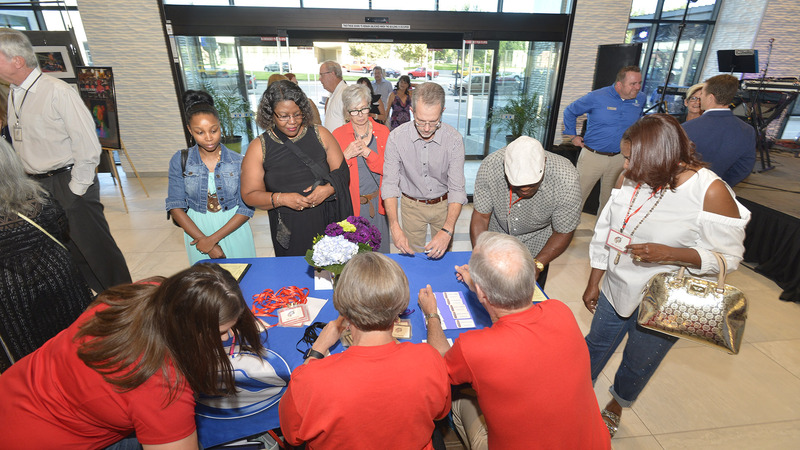 Chick-Fil-A Kids’ Area activities will include Amarillo College Teach Club, Amarillo Fire Department Smokehouse, Amarillo Museum of Art, Amarillo Zoo, Don Harrington Discovery Center, Happy Faces by Sheila Howard, Home Depot, Panhandle-Plains Historical Museum and more. 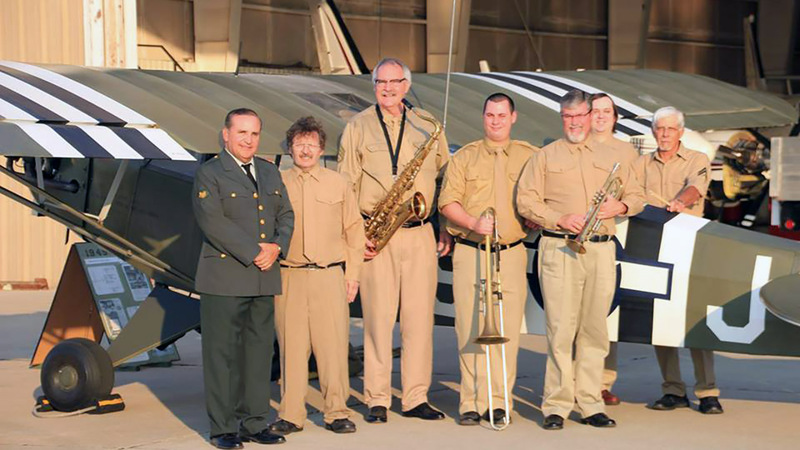 Patrick Swindell & Esquire Jazz will perform at the Tribute to the Greatest Generation on Sept. 1.